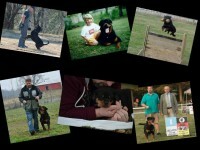 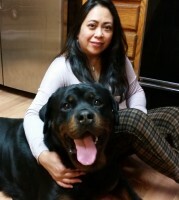 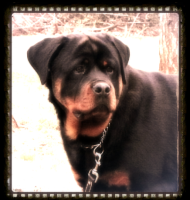 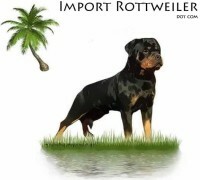 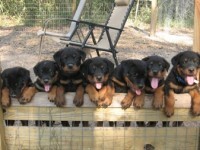 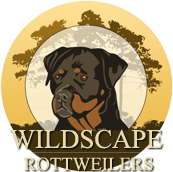 Vom Hause Noble Rottweilers is German for “From the House of Noble Rottweilers,” a name we strive to earn with each dog we raise. 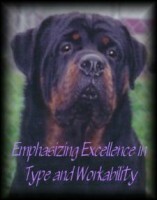 We care about genetics, nutrition, and training. 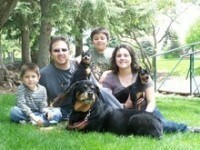 We create dogs that are worthy of a place in your family. 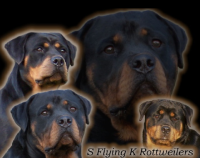 Our kennel is located at our home, a beautiful 27 acre hobby farm in south central Minnesota.